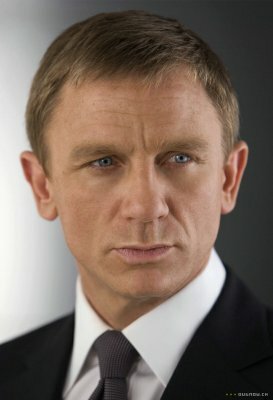 Daniel Wroughton Craig was born in 1968 in Chester, England. He grew up in Liverpool, England and moved to London, England when he was 16. Here, he trained at the National Youth Theatre and graduated from the prestigious Guildhall School of Music and Drama (early 1990s). He made his film debut with The Power of One (1992) in 1992 as Sergeant Botha. 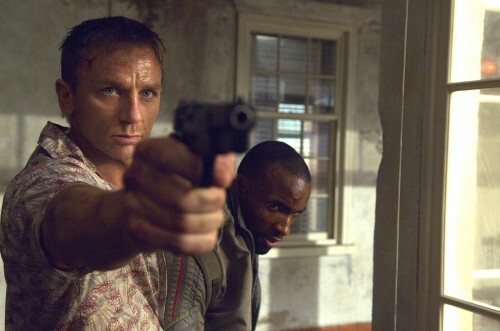 He shot to international fame after playing supporting roles in Lara Croft: Tomb Raider (2001) and Road to Perdition (2002). He was nominated for his performances in the leading role in Layer Cake (2004), and received other awards and nominations. 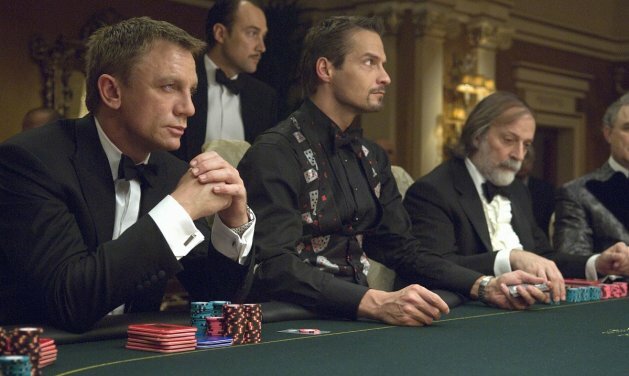 Craig was named as the sixth actor to portray “James Bond”, in October of 2005, weeks after he finished his work in Munich (2005), where he co-starred with Eric Bana under the directorship of Steven Spielberg. 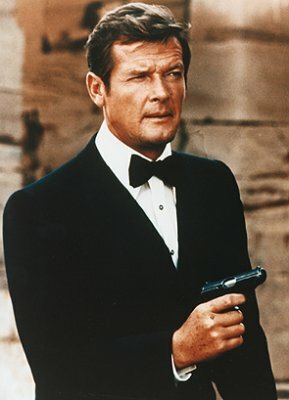 Although the choice of Craig was controversial, numerous actors publicly voiced their support, most notably, four of the five actors who had previously portrayed Bond – Pierce Brosnan, Timothy Dalton, Sean Connery and Roger Moore – called his casting a good decision. 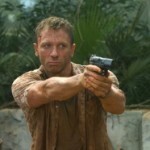 I think Daniel Craig is one of the finest 007s ever. My wife and I think Daniel Craig does a great job. 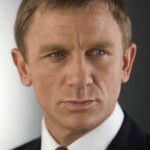 Sooo glad to have Daniel Craig back as Bond. He fills the role superbly and gives it a raw edge. Can’t wait, not looking forward to losing him as Bond in the future. Daniel makes a brilliant Bond. Lets hope he does even just one more!! 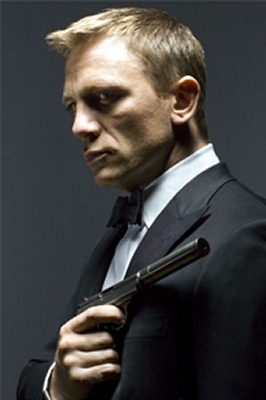 Daniel Craig is my favorite Bond. I hope he makes more. I have written several articles about him, and I hope to write more! 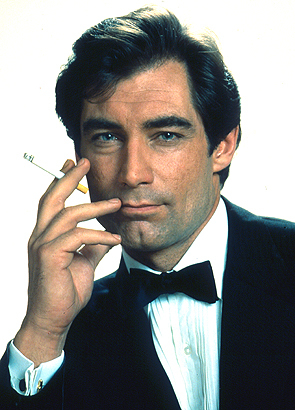 Never really interested in the Bond films until Timothy Dalton came along, he – for me – changed Bond in his films, much more the man for the role. 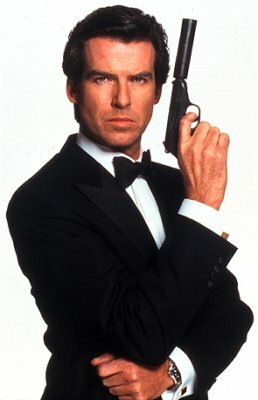 They messed it up when he was replaced by Pierce Brosnan, terrible as Bond. I never watched his movies all the way through. 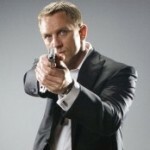 Daniel Craig, yes, he has been excellent in portraying James Bond, a whole new lease of life. Thoroughly enjoy all of his Bond movies, so please, Daniel, at least 2 more please, please, and then step down for Tom Hiddeston? 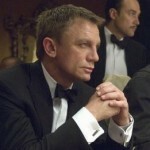 Daniel Craig is my favorite James Bond period bar none. I’m so sad to think of him leaving. I’ve been around to see them all, Spectre was one of my favourites but I loved every one he’s been in. Thank you, Daniel, it’s been a good ride. I know the physical part and some of the things that happen during shooting get harder. But thank you. And if you choose to do two more, man, I will be cheering to the high heavens. Jerry Moore. My 8 year old son is in awe of Daniel Craig. Skyfall is his ultimate favourite. 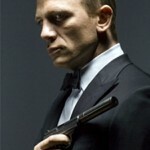 Its created a new generation of little boys all wanting to be James Bond. I have all the 007 movies. Daniel is my favourite. 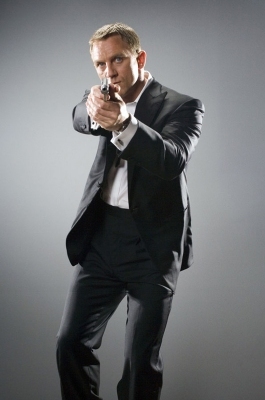 He is the best James Bond. He’s got swagger and a wonderful look, that makes us get into the moment. I am a 60 year old man and I have read all of Fleming’s wonderful novels many times. 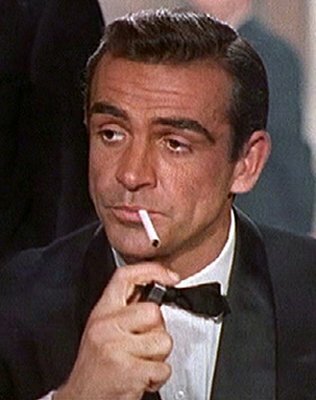 I have watched the movies, and like everyone, I have always felt that Sean Connery was James Bond. 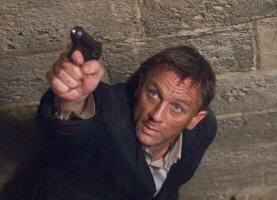 When I found out that Daniel Craig would be the next Bond, the Bond to lead the franchise into the next 50 years of box office fame, I thought that it was a mistake. I was very wrong. 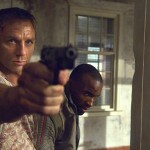 The opening of Casino Royale proved that. Craig was the perfect fit. I do hope that he does not end his run with Spectre. 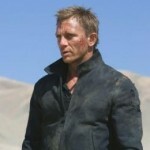 The world needs a hero like Bond, and Craig is perfect. 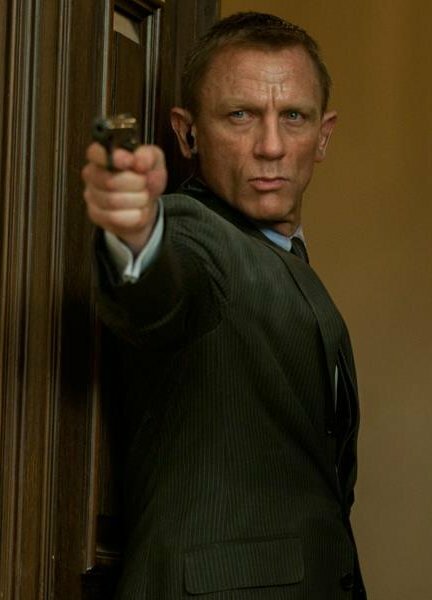 When 4 of the previous actors who played 007 supported the decision to select Daniel Craig, it was an excellent choice… Skyfall is brilliant. Therefore, Spectre will need to be even better in order to match the best so far. 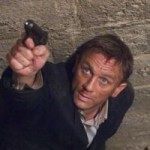 I loved the choice of Daniel Craig. Hooray James Bond! 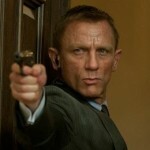 Your Comments DG would be a perfect 007 as desctribed in Flemings books if his hair was black. He already has a face similar to Hoagy Carmichal. 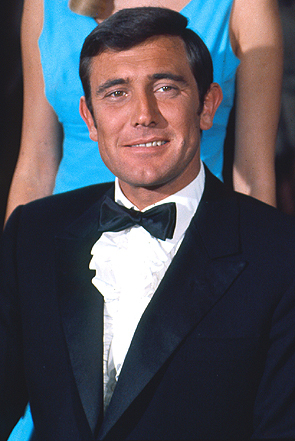 But a good look-alike is Al Martino, shick out him singing in Berlin in 1967 (Spanish Eyes). I was always a Sean Connery fan. 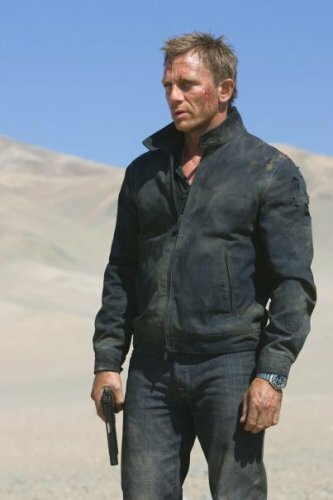 When I heard Daniel Craig was going to be Bond i said that’s all wrong. 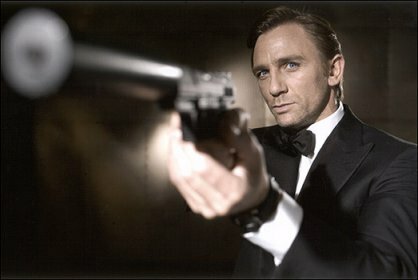 Until I saw Skyfall.Craig is the best Bond ever. I’m hooked. So glad I gave him a chance. 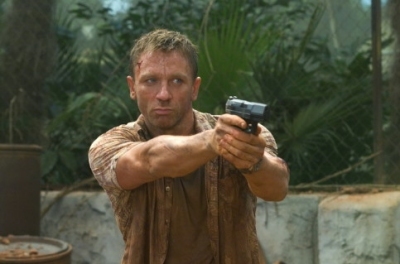 I’ll be a Daniel Craig fan forever. 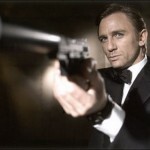 Your CommentI’ve read the novels, and seen every Bond movie as soon as released. I’ll always have that part of my heart reserved for Sean Connery that remembers the ’60s and set out my path to being a man, but Daniel Craig has brought me current. Bond is now Craig. Your Comment Daniel Craig is wonderful as 007, Therefore Daniel Craig and Timothy Dalton Both are Ian Fleming’s James Bond!